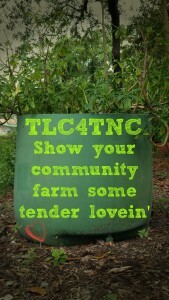 Tender Loving Care for Town n’ Country Clean-up Day! Join us for an invasive species removal, property clean clean up, and beautification. During these special work days we work on projects in the herb garden, education stations, and/or the Native Plant Trail. We’ll be working from 9:00am to Noon. Tools and gloves will be provided, however please bring a hat, sunscreen, and water.